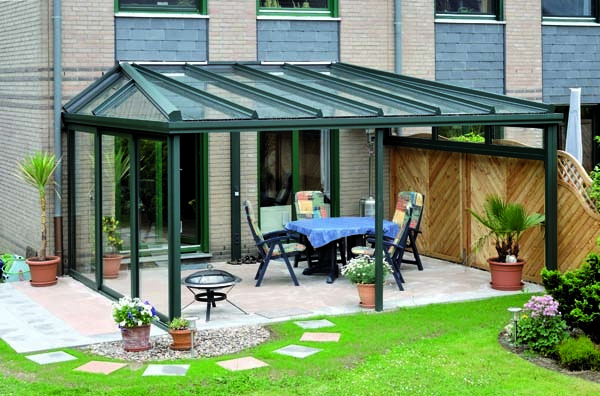 TS of T and Veranda series cold roof systems.. 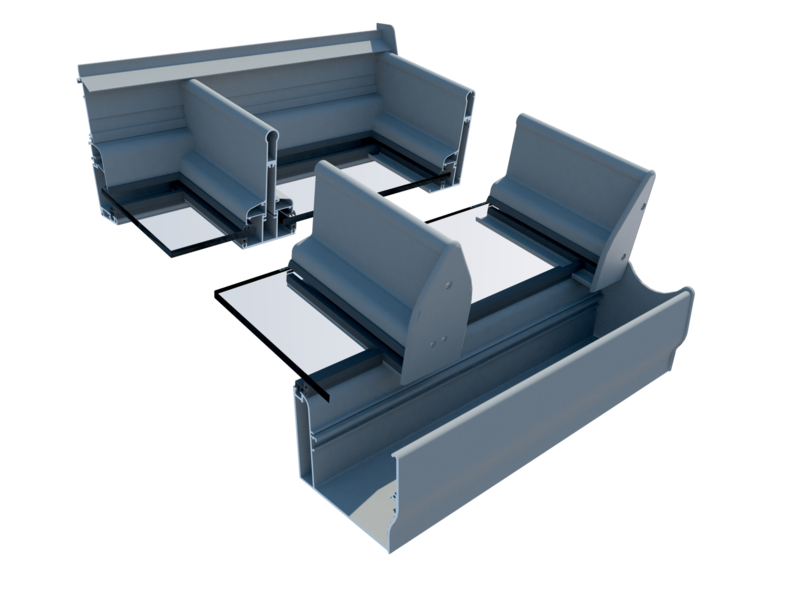 The simplest profile system without thermal spacers designed for constructing any shape of terrace roofs and cold terrace furnishes. The profiles are characterised by eye-catching shapes with various intersections, depending on the static requirements. 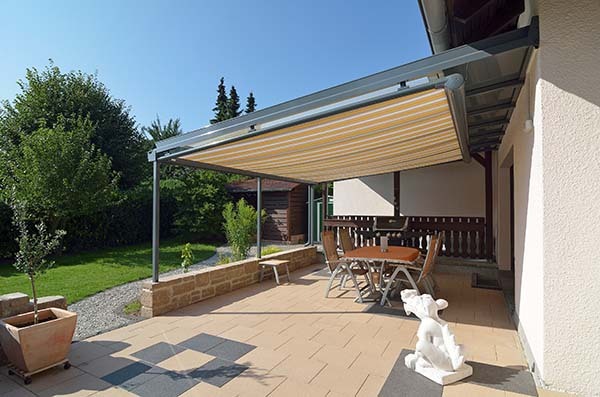 A number of rafter intersections, gutters and profiles give the freedom to design and construct structures according to the customer’s needs and wishes. Possibility of constructing roofs finished with guttering or eaves. 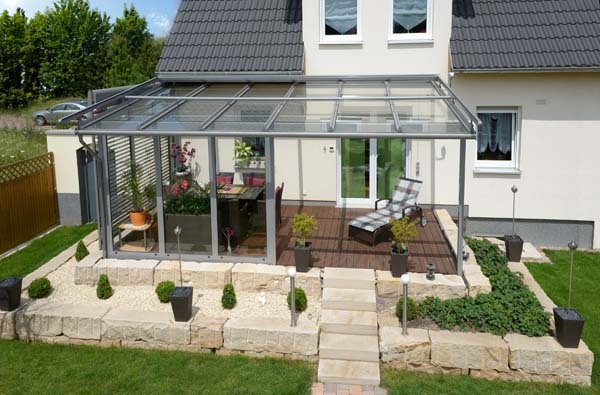 – a rich choice of additional elements such as: roof windows, roof hatches, enclosures of water drainage pipes, decorative valances of gutters, a whole range of profiles for halogen and LED lighting installations. 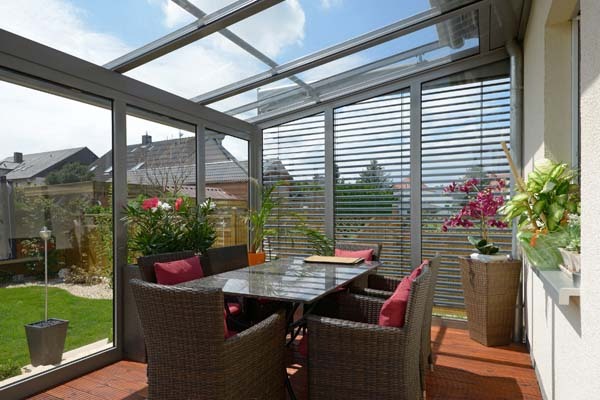 The wide range of system solutions guarantees the satisfaction of both the customer and the contractor.